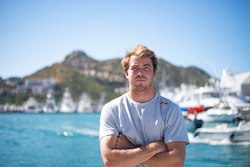 US-flagged wildcard entry, US Team Extreme, will join the six other international Extreme Sailing Series™ teams of elite level sailors in Los Cabos. 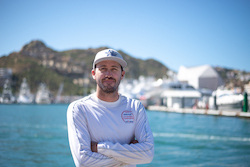 Fronted by US match racing champion Taylor Canfield, who sailed with the Extreme Sailing Series on China One in 2016 and with the wildcard entry in San Diego last month, the local boat will be crewed by a fully US team. 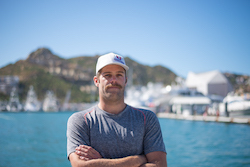 Canfield will be joined on board by accomplished Laser and Melges sailor Matt Woodworth, and Scott Ewing who holds foiling experience in the Flying Phantom, Red Bull Youth America’s Cup and Red Bull Foiling Generation. 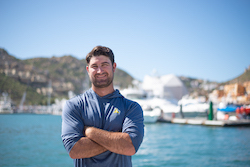 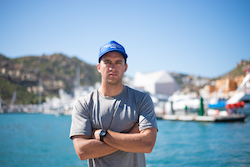 Multihull expert Brian Porter, who was awarded the 2013 US Sailing Rolex Yachtsman of the Year, also joins the team alongside Nacra 17 sailor, Riley Gibbs.